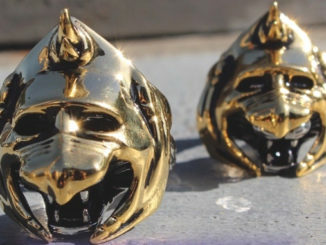 Pixel Dan takes a look at the new Masters of the Universe figures from Super7. The figures were on display at the Super7 booth at Power-Con. 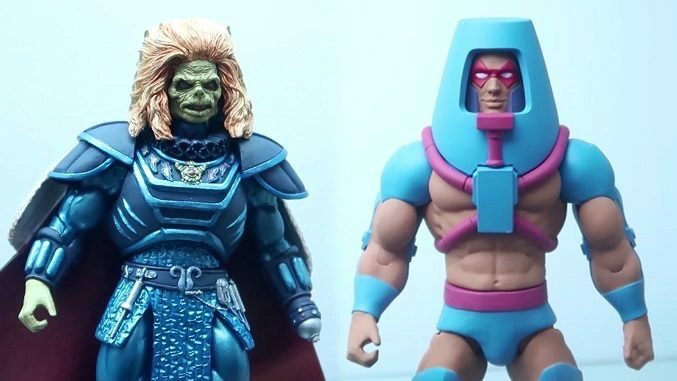 MOTUC figures shown in the video include Granita, Wrap Trap, Karg from the 1987 live-action movie (based on his design from the 1987 magazine comic), Filmation Sorceress, Tung Lashor, Dylamug, Man-E-Faces and Mer-Man. Also on display were Filmation inspired 5.75″ action figures of He-Man, Skeletor, She-Ra, Hordak, and new “vintage-style” figures of He-Ro and Eldor! 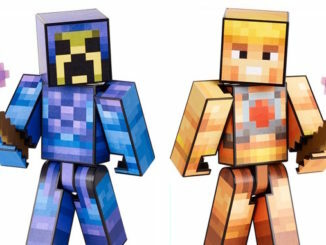 2016 SDCC Reveals: Masters of the Universe Minecraft! 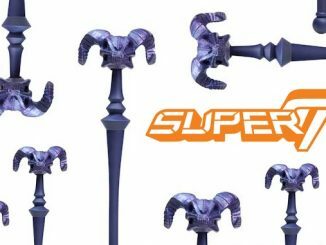 Super7 Supercast – Episode 2: MOTU Ultimates!